From 18 January until 3 March 2019 visitors can enjoy ice skating on an ice rink on two storeys in the size of about 9,000 square metres against the magnificent backdrop of Vienna City Hall. The absolute highlight is the ice-skating Dream Path through the Rathauspark. For more than 20 years, the Vienna Ice Dream has been a fixed point in Vienna’s calendar of events. Opening hours are daily from 10 am until 10 pm. Admission is free on the opening evening today (18th January). 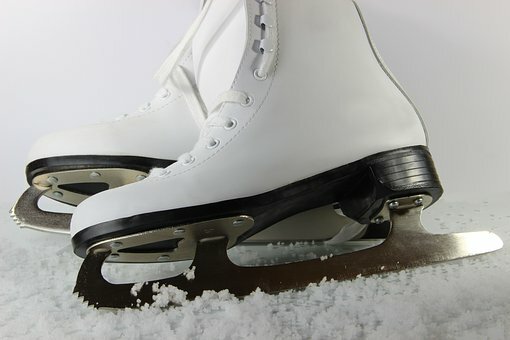 For those who do not own ice skates, there are pairs available for rental on site. In addition, free helmets as well as double blade ice skates for children can be borrowed while stocks last. Apart from the ice skating rink a number of ice stock lanes offer the opportunity for sporting competitions. As every year, a number of caterers offer hot punch and a variety of culinary delights at numerous stalls.